My views on the film Vertigo are slightly mixed. The first time I watched the film I was very disappointed. I knew that this film was supposed to be Hitchcock’s masterpiece and I was supremely let down when I viewed the film. I didn’t really understand the plot and didn’t care for the main character, Scottie which was played by James Stewart. I agree that Hitchcock’s cinematography and tricks with the camera were masterfully done, but that did not help with the plot of the film. I was not surprised to hear, in our first discussion of the film, that it did not do well in the box-office. However, when we discussed the film further and what it meant, I understood everything a lot better. 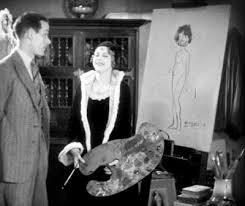 The main character, Scottie, trying to transform a new woman into the woman he lost was basically the story of Hitchcock trying to find his perfect “Hitchcock blonde”. After this thought ruminated in my mind and I thought about how this story was about Hitchcock himself and it was also the first time he showed any sympathy towards women in his films, I thought that I may want to watch the film again with this new perspective. I have to say, after watching it again I felt a much greater appreciation for the film, itself. After discussing, in the class, the meaning behind the film I could better understand the “masterpiece”, however this also made me dislike the film. A “masterpiece” to me and to be number one on the list of “Best Films of All Time” should be a film that has a message all audiences can understand. 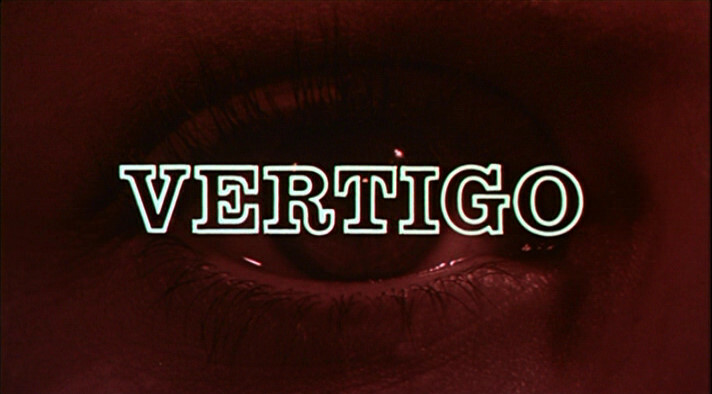 To me, the message in Vertigo is better understood by people of an earlier generation. To audiences of this generation, the film does not have as much of an appeal as it would to people of an older generation. In Robert Egbert’s review of the film, he describes it as, “one of the two or three best films Hitchcock ever made, and is the most confessional, dealing directly with the themes that controlled his art” (Egbert). 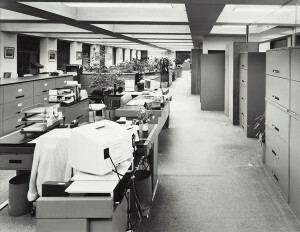 Throughout his review, Egbert defends and congratulates Hitchcock on his work. However, to me, this film is great, but it does not deserve to be above Citizen Kane on the list of “Best Films of All Time”. Ebert, Roger. 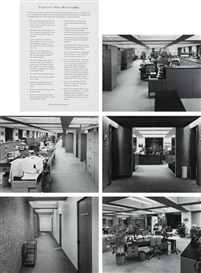 “Vertigo Movie Review & Film Summary (1958) | Roger Ebert.” All Content. N.p., 13 Oct. 1996. Web. 07 Nov. 2014. 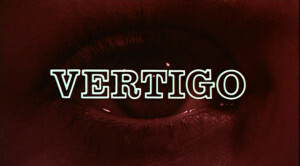 <http://www.rogerebert.com/reviews/great-movie-vertigo-1958>. This entry was posted in Views on Vertigo on November 11, 2014 by hhautz. Hitchcock loves to show and comment on families in his films. But, Hitchcock in his film, Shadow of A Doubt, also focuses on the “idea of disgust” in families(McLaughlin). The relationship between the main character Charlie and her Uncle Charlie is very unnatural and almost sexual. This is not like the typical relationship between an uncle and a niece. 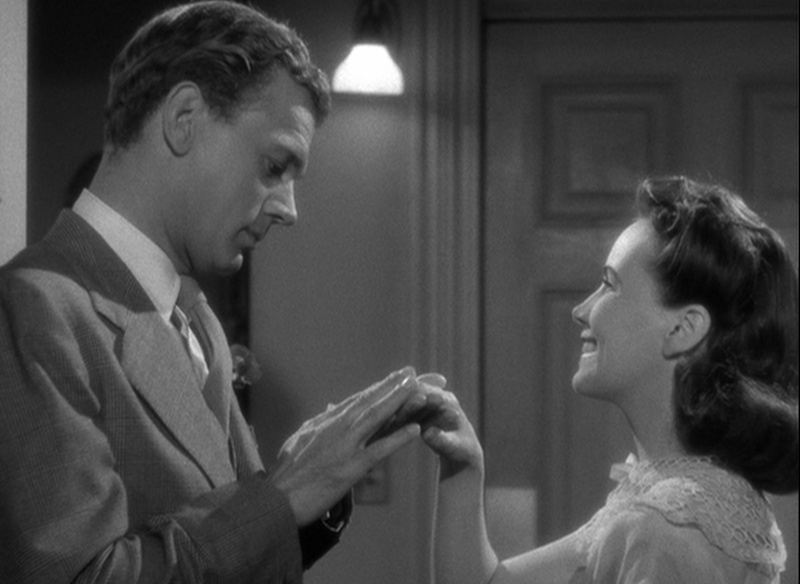 At one point in the film, Charlie says “We’re more than an uncle and niece, we’re sort of like twins”(McLaughlin). Charlie, in fact, does not actually find anything wrong with her almost incestual relationship with her uncle until she starts to figure out that he is a murderer. This shows that Hitchcock gravitated towards more dysfunctional families in his films. The kind of relationship we see in Shadow of a Doubt would never be deemed normal in our society. Throughout many of his films, Hitchcock showed destructive and abnormal families that have haunted and intrigued audiences decades later. 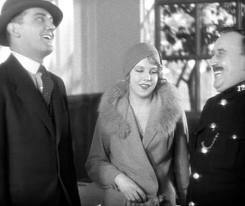 Also, later in the film we see how Charlie’s father is not a strong family leader as is expected of most men. No one really respects Joseph(the father) and everyone really not noticing or paying attention to him shows “the father’s inadequacy”. 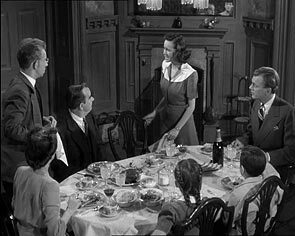 When Uncle Charlie comes into town, he takes the father’s place and becomes head of the family, as shown in the dinner scene when Uncle Charlie is at the head of the table and Joseph is sitting with the other children. 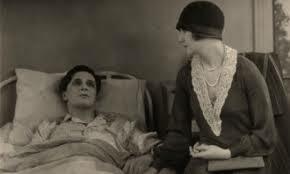 Young Charlie,throughout this film, feels a need to cure her family, which tells the audience along with the actions of the characters themselves that this family is anything, but normal. However, in the end Charlie does choose to stay with her family and try to have a normal/domestic life. I believe that Hitchcock is trying to show here that no family is perfect. At that time, families in movies and in television seemed almost too perfect and “cookie-cutter”. Hitchcock, I think, wanted to show that families in real life are not like this. For example, your father may not be the typical strong head of the family . Families can have their own problems, but just because they aren’t perfect does not mean that they are dysfunctional. 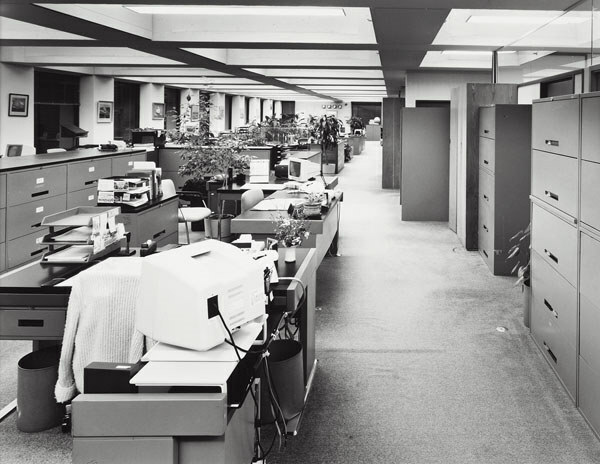 This entry was posted in Hitchcock Themes on October 24, 2014 by hhautz.